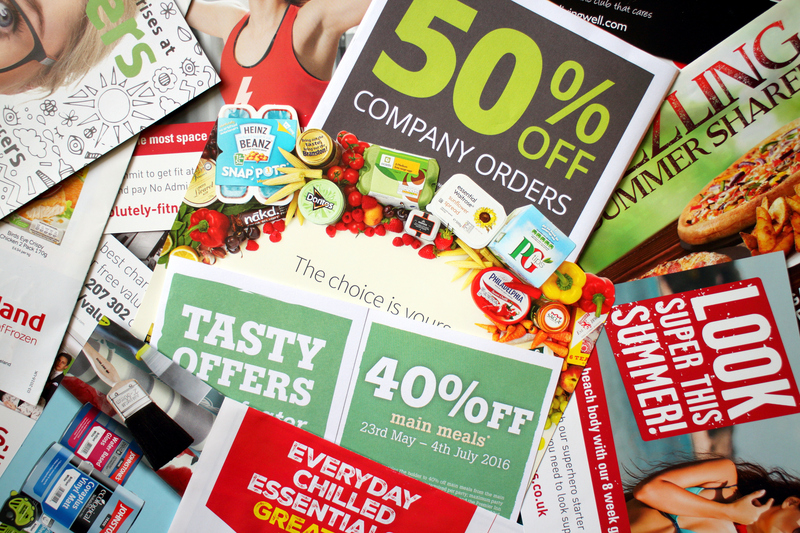 Direct marketing has been around for as long as the marketing business itself, and despite what you may have heard, it’s every bit as powerful as it ever was. According to one recent study, the average direct marketing household response rate is about 5.1%. Paid search comes in at just 0.6%, for example, and online display only manages 0.2%. But having said that, it’s also important to note that the very concept of direct marketing has evolved over time — and it’s continuing to do so, even as we speak. Time has long since evolved this science into a series of hardened digital methodologies, yes — but the principles all roughly remain the same. Therefore, if you really want to harness the full power of direct marketing to your advantage, there are a few key things you’ll want to keep in mind. If you want to reach out to a prospect with the right message at exactly the right time, you obviously need to know “where” that message is going. But to put it in no uncertain terms, the age-old technique of list buying is more or less officially dead. Now, you need to invite your customer to give you this information in the most organic and transparent way possible. Running a sweepstakes or user-generated content contest on your website or social channels is a great way to do this, since many people will gladly sign-up and exchange personal information for the chance to win a prize. Likewise, you could run some other type of promotion. The key ingredients here involve A) an incredible offer that people are naturally drawn towards, and B) an in-your-face graphic design that captures people’s attention in a way they won’t be able to look away from. If you’re able to accomplish those two things, you’ll have no limit to the amount of prospect data you can draw from. Equally important to direct marketing is content — something that again exchanges value (in this case, information) for a deeper relationship with your brand. Long-form content that is valuable, relevant, and genuinely helpful is a perfect way to sell your reader with facts, claims, and testimonials at your disposal. This type of content won’t just establish you as an authority in your industry; it will also develop a sense of trust between you and your audience, making it far more likely that they’re willing to take that relationship to the next level. A large part of direct marketing comes down to email, and because of this you must remember one very hard and fast rule: your subject line dictates clicks and conversion rates. If you have an email with a compelling subject line, not only will your open rate improve, your CTR (click through rate) will do the same. These days, your direct marketing campaign will usually involve first acquiring a series of emails, and then sending out targeted email blasts. Always remember: it’s important that you work to create multiple impressions of the same message, but still intend to sell on the first. Also, don’t forget that your efforts need not end with that blast. Those same emails can later be retargeted on social media sites like Facebook, Twitter, and more. Using the same valuable, timely, and relevant content on multiple mediums is almost always a way to generate multiple impressions. In the end, if you keep all these things in mind, you won’t have to work hard to get the buy at all. In fact, you won’t be asking for the purchase — the purchase is going to come right to you.